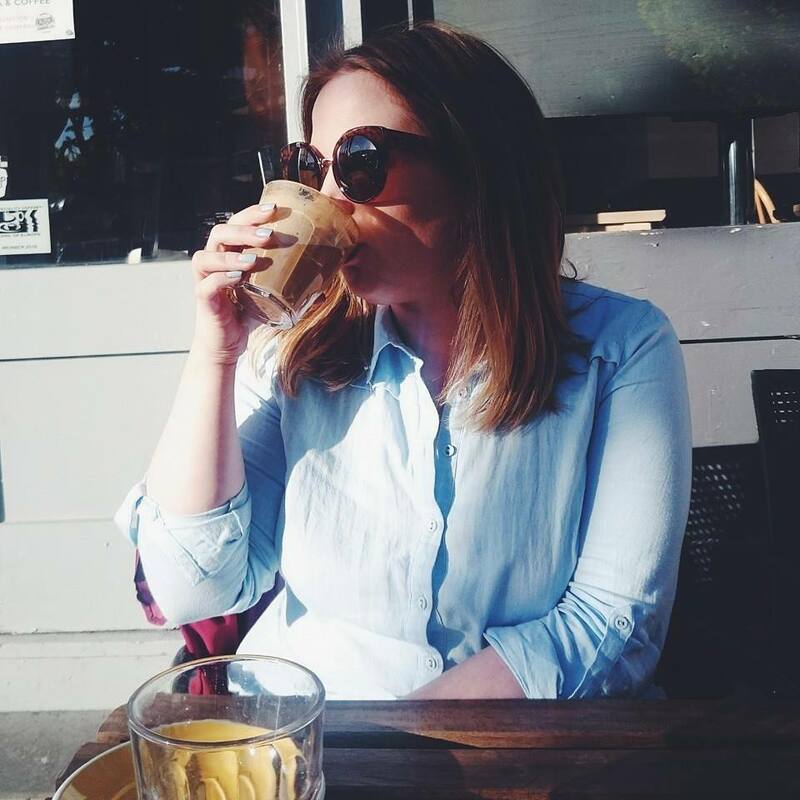 Not so long ago my sister introduced me to a Danish skin care company called JorgObé. I had never heard of them before so I was really intrigued to see what they did differently. 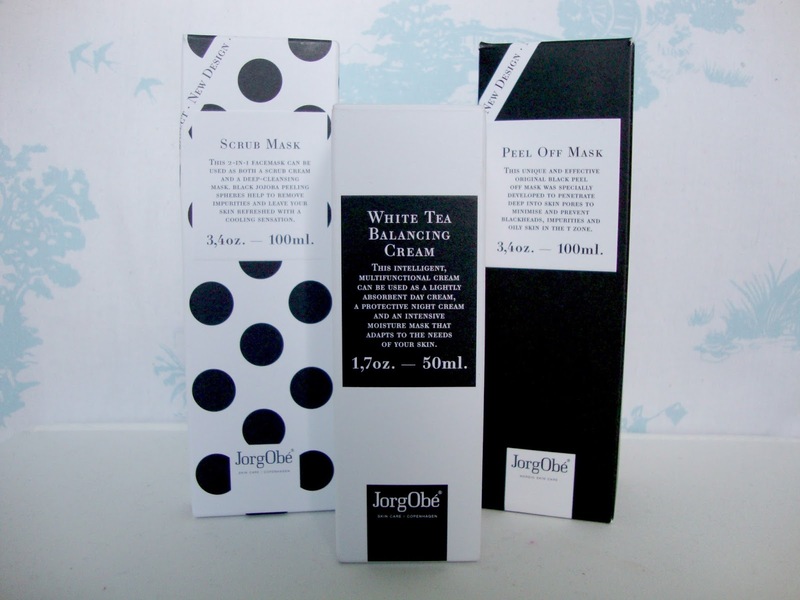 Launched in 2010 with a clear idea of creating skin care for men and woman while using natural and active ingredients, JorgObé has become a best selling skin care brand, winning numerous awards and has been praised in international beauty magazines such as Elle. 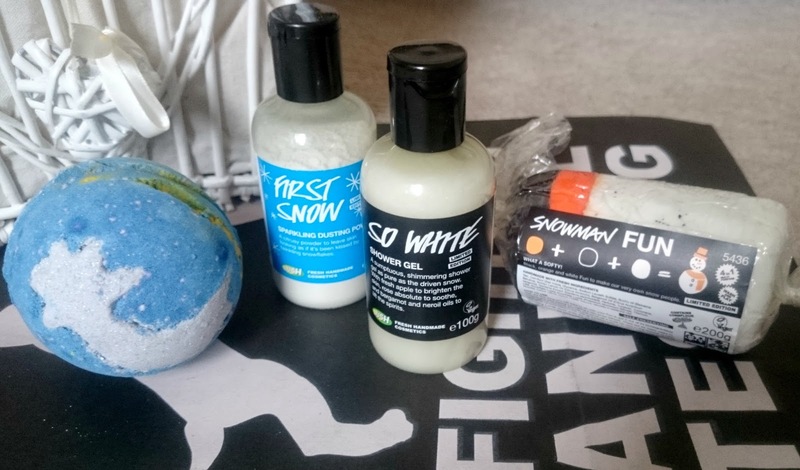 Lush Cosmetics and Halloween are probably two of my favourite things, so when you throw a sparkly pumpkin into the mix, I am one happy girl! 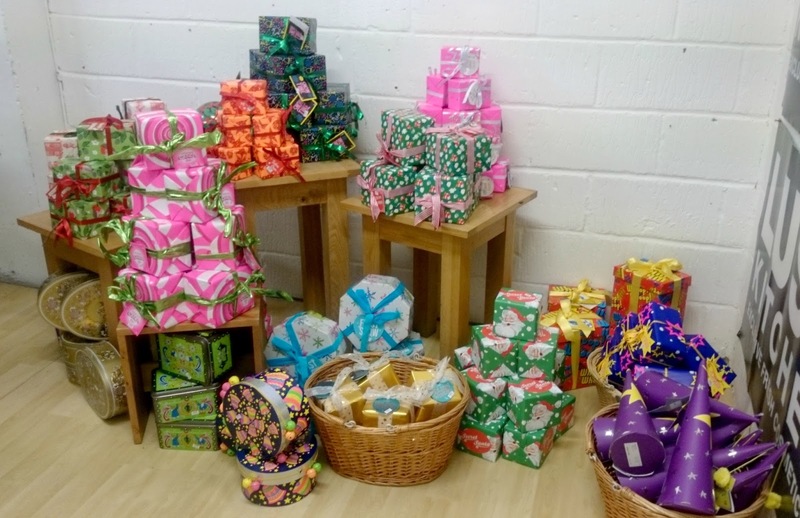 Bubble bars are the products I love the most from Lush and I bought the Sparkly Pumpkin when I attended the Christmas Launch at Lush Portsmouth the beginning of the month. Covered in golden lustre with a stick of cinnamon as the stalk it has Autumn written all over it. 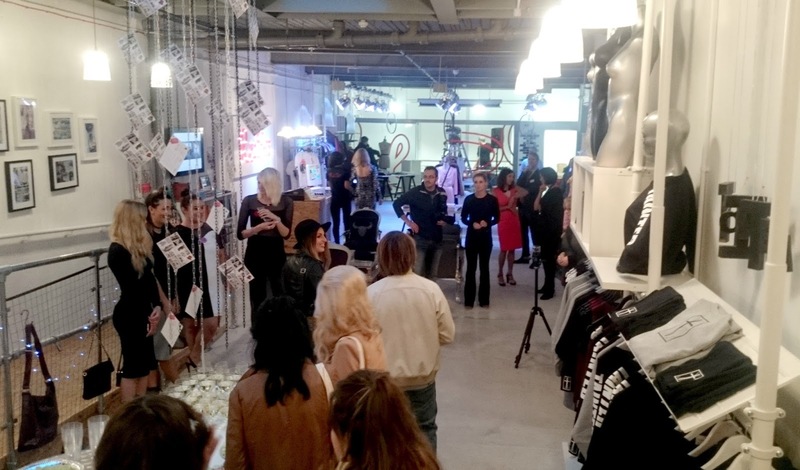 I recently attended the re-launch of Re:So situated in the Marlands Shopping Centre in Southampton. Launched in 2012, the award-winning Re:So Project was the first fully student-operated retail initiative in a UK shopping centre. Re:So has been relocated to a much larger, clean cut and contemporary space above Starbucks. Perfect for die hard fashion fans with an edge. I've always been pretty dubious when it comes to mineral make up, sure it sounds great but I like a full coverage and I couldn't see how extra dustings of powder could give me that. 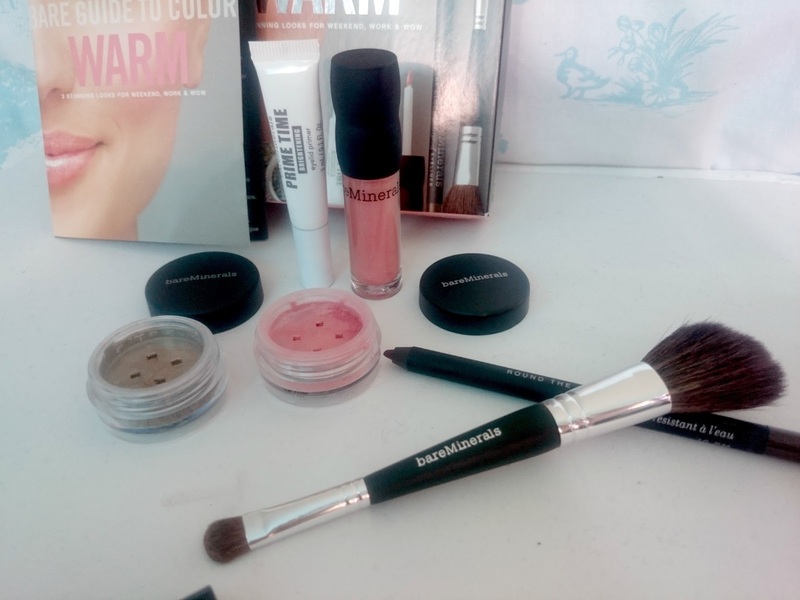 I thought the best way to ease myself into mineral make up was with the Bare Minerals Bare Guide to Color in Warm kit. I love how you can pick up the try it kits from Bare Minerals before committing to full size products. 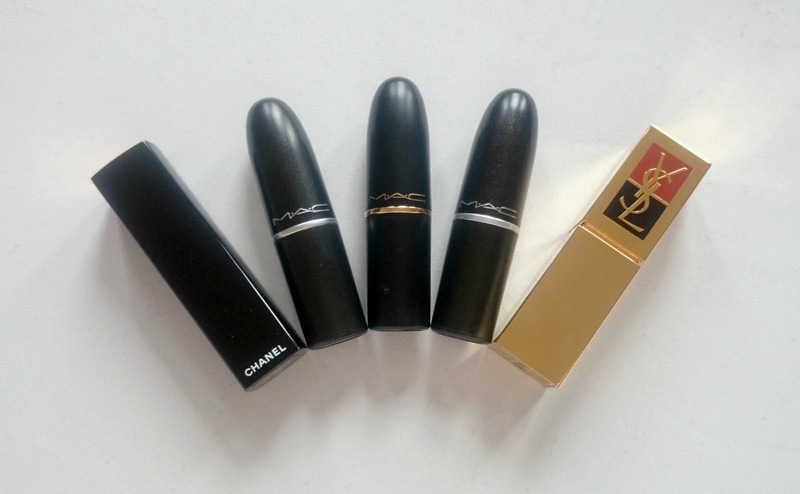 MAC makes me happy, my lipstick collection is forever growing and Studio Fix is one of my favourite foundations so it was only natural I eventually ventured into their lip pencils. 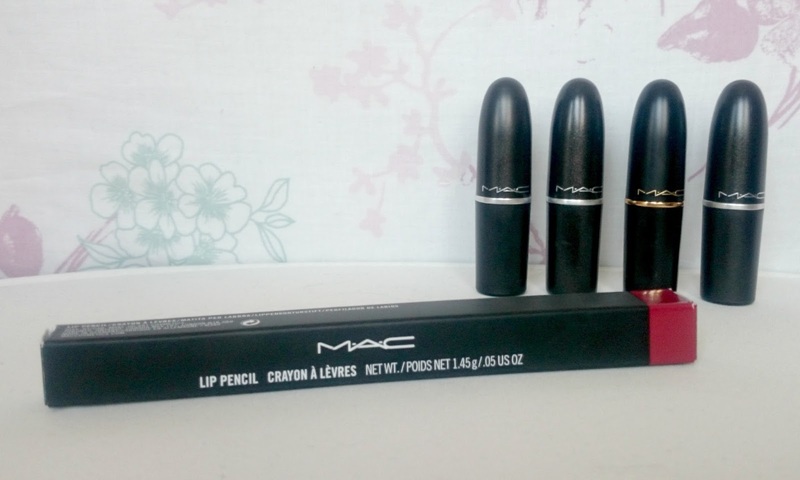 I love that Southampton now has a MAC Cosmetics counter but my bank account doesn't! There was a 10% discount day recently so I took full advantage and bought my first lip pencil in a gorgeous red shade. Autumn is my favourite time of year, I can finally embrace my love of dark colours, berry lips and layers. While routing through my lipstick collection a few weeks ago I found some old favourites and two new berry toned lippies I haven't stopped wearing so I thought I would share my favourites. Skincare is something I've really taken notice of the last year, what with getting older and realising it was about time I started looking after my skin. Monu Skincare is a company I've known of for a while and I've tried a number of their products over that time, the Hydrating Mask and Brightening Boost being two of my favourite products. 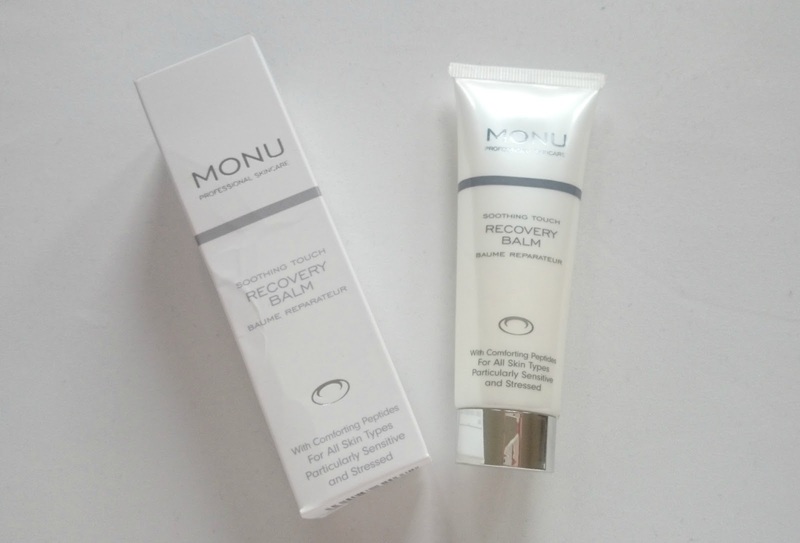 I've been using The Recovery Balm for the last 8 weeks and I've been converted to yet another Monu Skincare product. When I saw the sneak peak of this box on the Birchbox Instagram page I couldn't wait to get my hands on it. A pretty pink pouch and a lipstick pen. Eek. The theme of this months box is Work It! with products enclosed to help you get motivated. There is also a handy little 14 day planner, with tips and tricks to tackle the day ahead plus motivational quotes. There's been a lot of thought and effort put in October's Birchbox and it really shows. 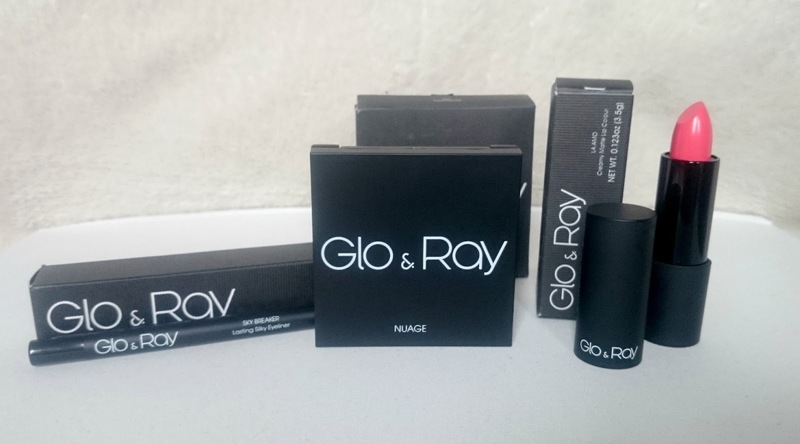 Glo & Ray are a make up brand from the UK, first launched in the September of 2012 aiming to give women professional and carefree cosmetics. 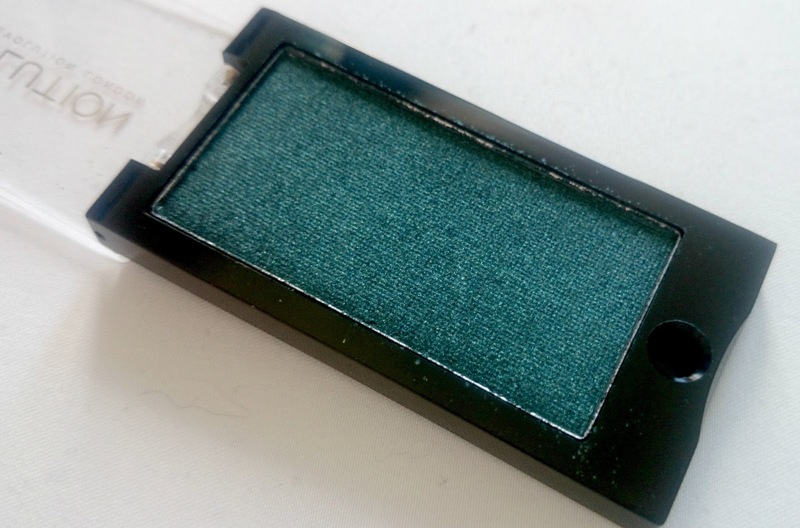 Their packaging is sleek, with a matte like effect and they have their brand name across the front, making it quite high end looking. 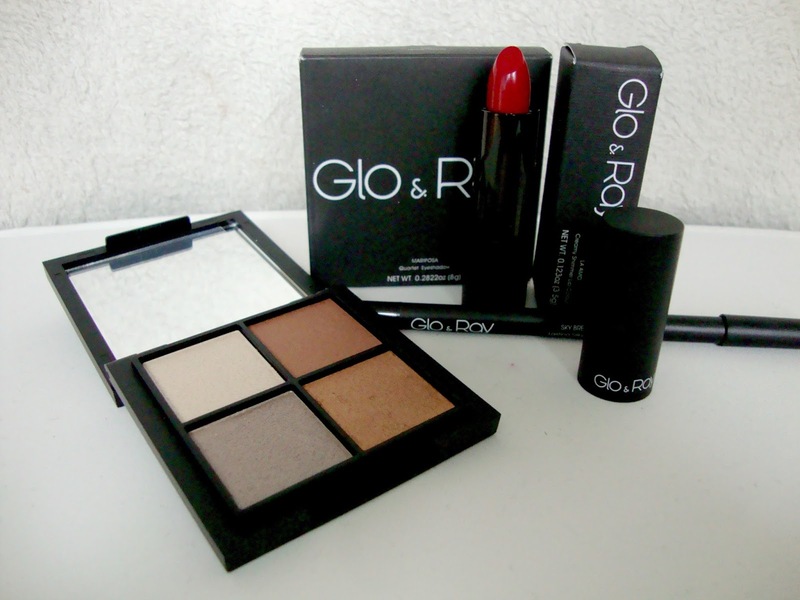 I first came across Glo & Ray a few months back after reading a few blog posts on their lipsticks.